The challenge, going viral on social media, involves donating a bucket of rice to someone in need and clicking a picture to share online, with a tag #RiceBucketChallenge, to raise awareness. 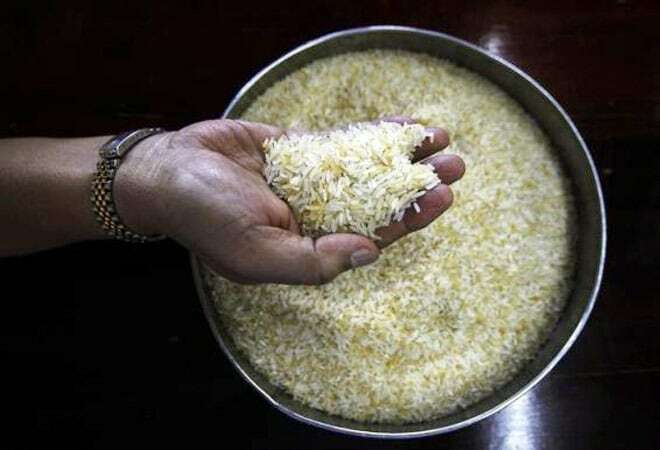 The famous "ice bucket" challenge is inspiring thousands of Indians to follow suit, but with a twist - they are replacing ice with rice in a bid to help the country's vast population of poor, hungry people. Started by 38-year-old journalist Manju Latha Kalanidhi in Hyderabad, the movement's Facebook page (Rice Bucket Challenge) defines it as a "local challenge for local needs" and has clocked more than 52,000 'likes' so far. The inspiration was drawn from the "ice bucket" challenge, in which people pour a bucket of ice-cold water over their heads to encourage donations for research into Amyotrophic Lateral Sclerosis, a neurodegenerative disease. Celebrities such as software tycoon Bill Gates and tennis great Roger Federer have participated. "I felt (the ice bucket challenge) was a little bizarre ... hunger is a disease anybody would connect with," Kalanidhi told Reuters. Kalanidhi's project has started to draw mass support. Students of the Indian Institute of Management in Kerala posted a video after donating rice, while budget airline AirAsia India said its chief executive and senior management will participate on Monday. Mass hunger, much of it poverty-induced, continues to haunt India. The country last year ranked 63rd on a list of 78 countries tracked by the International Food Policy Research Institute's Global Hunger Index. China ranked sixth. Tackling poverty is high on new Prime Minister Narendra Modi's agenda. On Thursday, he launched a banking-for-all scheme that he said should end "financial untouchability" and help lift people out of poverty. India is the world's second-biggest rice consumer, with reserves of 21.2 million tonnes of the grain by July 1. It was the world's biggest rice exporter last year.